With the arrival of Ronaldo at Juventus, Napoli’s challenge has got a lot tougher this time around and they are already trailing by six points after the opening 12 games of the season. As such, they have no room for error in the forthcoming months and it remains to be seen whether they can remain in the title race when they entertain the Bianconeri during the backend of the campaign. 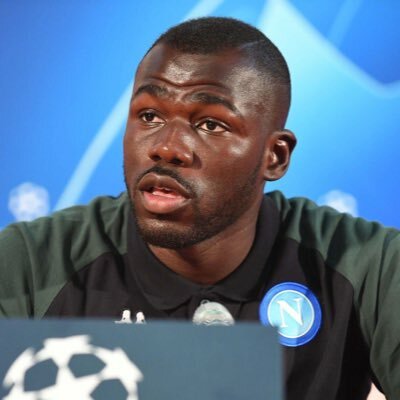 Meanwhile, Koulibaly has been building his reputation with Napoli with every season and he has recently been linked with a probable move to Manchester United. According to reports, United are deemed to have already failed with a £80m bid for the central defender but they are suggestions that an improved bid of around £89m could tempt Napoli to sanction a mid-season sale. Koulibaly has made nearly 180 appearances for the club since making the move from Racing Genk four years ago.